Medical Technology Associates (MTA) provides testing, services and equipment to ensure compliance with life safety codes and standards for the healthcare industry. As the leading national provider, MTA delivers a full suite of solutions to meet the compliance and life safety requirements of NFPA, OSHA, JACO, AHCA, USP 797/800, CETA, and more. 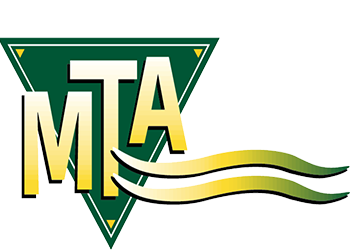 With offices and service centers located strategically throughout the United States, MTA’s technicians, inspectors, and verifiers have been serving the healthcare community for nearly four decades, providing service to thousands of hospitals, surgical centers, pharmacies, labs and other types of healthcare facilities. 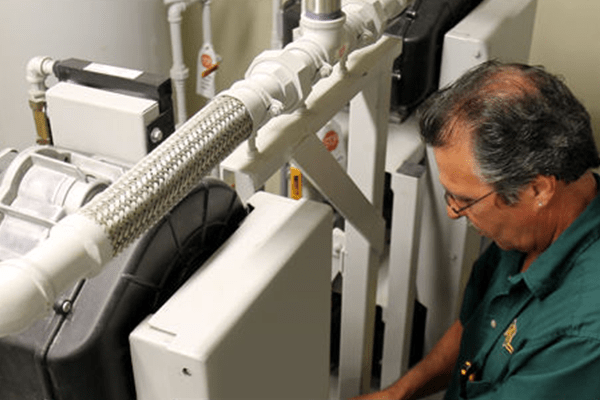 MTA offers a complete list of medical gas repair and full maintenance service, plus a complete line of required compliance testing and certification of the medical gas system. MTA offers a large variety of Vacuum Pumps, Medical Air compressors, Manifold Replacements, Alarms, Zone Valves, Outlets, Pressure Switches and Flow Meters from all the major manufactures of medical gas equipment. MTA’s IAQ and Environmental Division offers a wide variety of hazardous chemical and biological agent monitoring and testing. MTA is a national leader in Pharmacy USP 797/800 cleanroom testing and Laboratory Controlled environmental equipment testing. As a full service provider, we provide full maintenance, equipment and repair service.